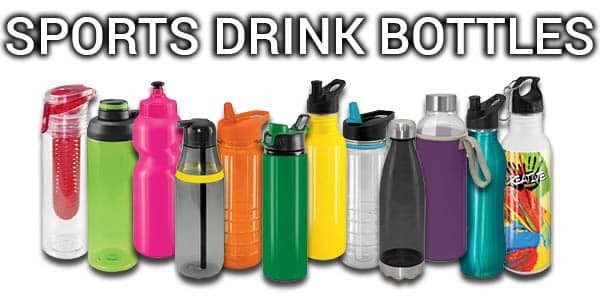 Branded water bottles are something that anyone company can use in there marketing. The right water bottle can go everywhere with your customer, and spreading the word about your company. Our cheap promotional bottles make great gifts with a wide range of colours and contrasting bottle caps available. 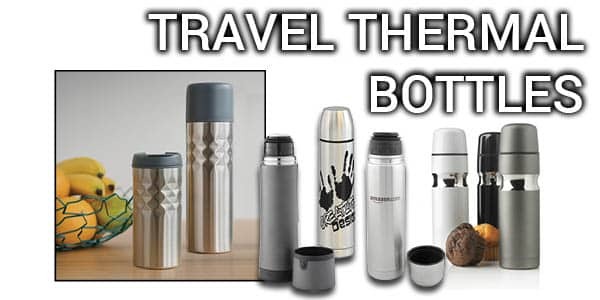 Travellers, office staff and machinery operators love a promotional travel mug as it reduces spillage and keeps your drinks nice and warm . Whether you’re on the road, in a warehouse or wanting that warm drink to start the day, promotional travel mugs are available in different sizes and colours. From cheap plastic through to double walled stainless steel, there are a massive range of travel mugs to suit your marketing ideas. Coffee mugs are noticeable items, and not just to those who may be using them at any given time. 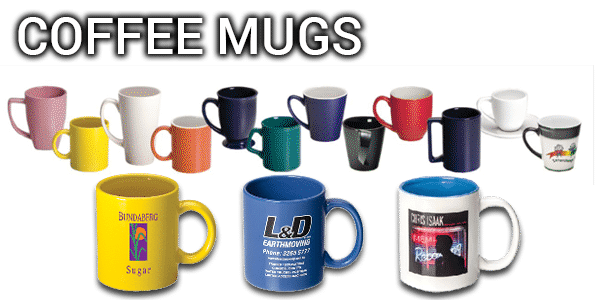 When a person lifts a coffee mug to take a sip, the design or message located on the mug remains visible to the individuals they may be having coffee or a meal with, giving a brand a way to stay in the spotlight without disrupting or bothering it’s audience from their normal routine in any way. View our wide range of mugs including the can, boston, curlz and many more! Promotional glassware are awesome for those end of year gifts to your clients or staff, restaurant usage, or just a unique marketing gift. The variety of glasses available us enormous, white wine glasses, wedding glasses, beer mugs and much more. 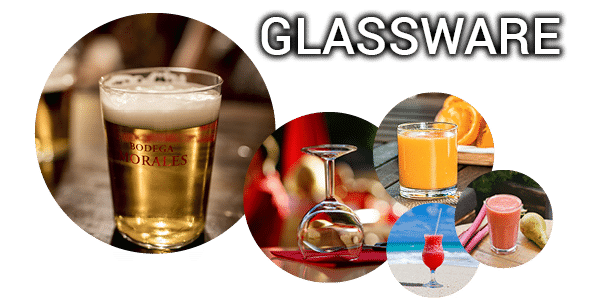 No matter what your beverage preference (water, juice, soda, wine, beer, or spirits) we have the perfect glassware just for you. Plastic promotional cups are a budget-friendly way to serve guests for your current promotion and beyond. 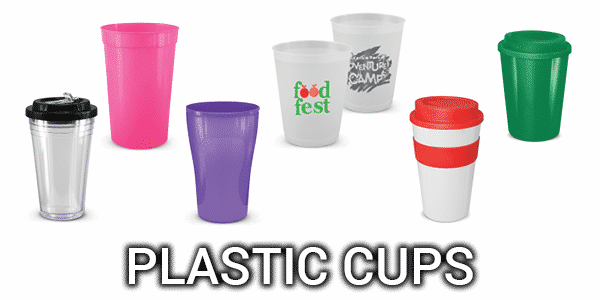 Use and reuse our long-lasting plastic cups and tumblers to promote anything from big sporting events to office staff daily usage. Your logo sticks around sip after sip! You can use printed promotional cups like these to highlight your involvement in a sponsorship or to conduct a sampling campaign in a public space. 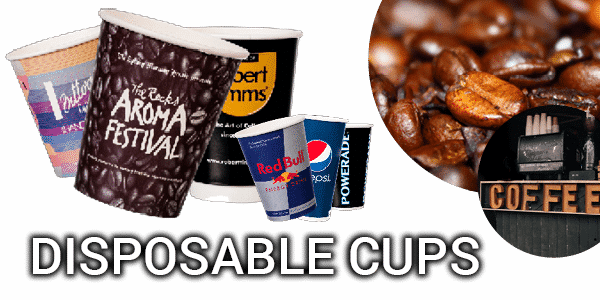 Great for parties, events, special occasions, everyday office use disposable coffee cups and takeaway cups are affordable and effective marketing tools.